For anyone who doesn’t know Bach (pronounced ‘batch’) flower remedies are solutions of brandy and water – the water contains extreme dilutions of flower/plant material that holds natural healing properties to balance our personalities. All but one of the remedies are based on single wild flowers and plants, the exception ‘Rock Water’ is made from the water of a natural spring. You can pick and choose remedies as and when you feel drawn to them, they are completely natural and enormously gentle so there are no side effects or any dangers of over-dosing. However it is also worth bearing in mind that we function from our subconscious 95-97% of the time, so we aren’t always consciously aware of the flower remedy that we might benefit from taking at the time. As a result Kinesiology (muscle testing) is a wonderful method for making a selection because it bypasses the reason and logic part of our minds and removes the guesswork. 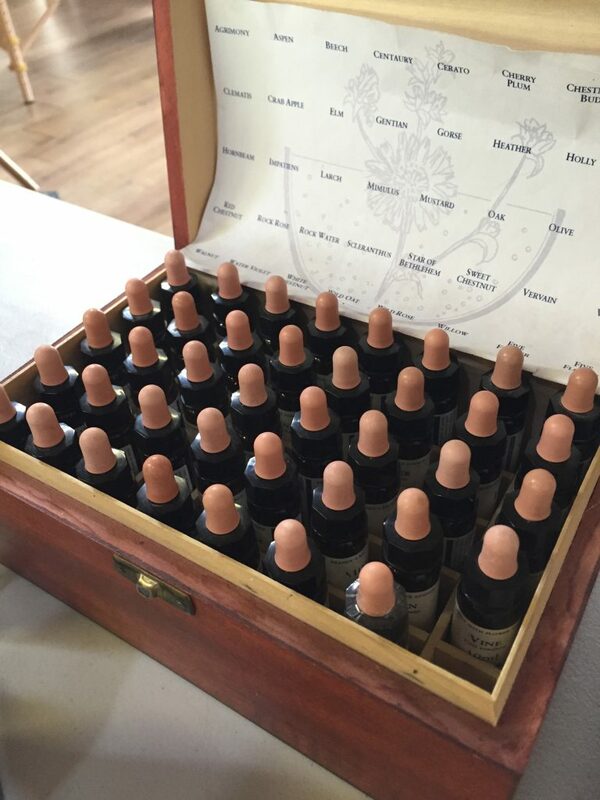 There are lots of training courses available for people who want to find out more about using and choosing remedies, but in this blog we thought it would be helpful to introduce you to the key meanings behind each of the 38 essences. However please remember that these are not the full and complete descriptions and each bottle would be worthy of a lengthy blog entry in its own right. For more infomation about our Kinesiology Training Courses please click here.